17:10 Welcome to AUDIO HATERS PARADISE! 17:10 Which one was the first computer you owned? 17:00 Newbie needs info on Sister site plz 16:57 Which one is the oldest soundgear/software that you currently use to make music? 16:53 Kontakt Wallpaper Request & Comments 16:39 Sister site blocked by Virgin Media UK 14:19 Softube Console 1 - any limitations using hardware with software? 13:58 The role of the moderators 13:15 The Sample Mangement Thread 12:43 How do I find the Main Automation volume? How did the introduction of recorded music affect the production, viewing experience, and global export of movies? 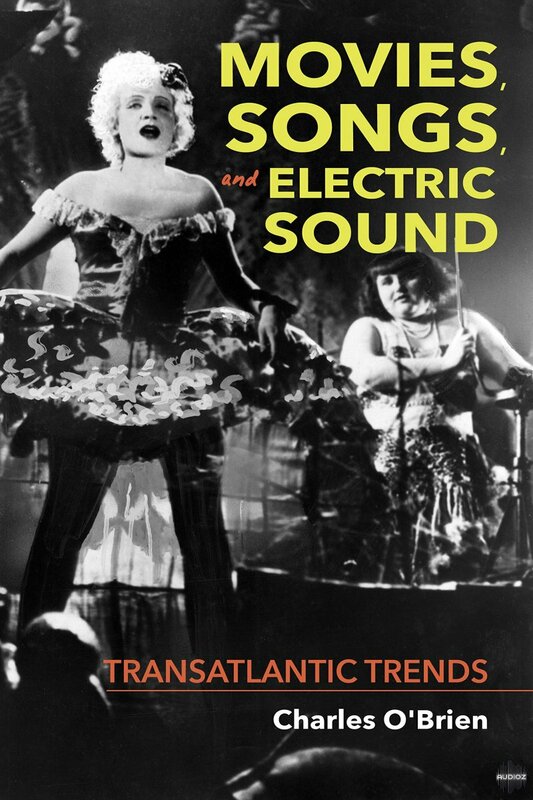 In Movies, Songs, and Electric Sound, Charles O'Brien examines American and European musical films created circa 1930, when the world's sound-equipped theaters screened movies featuring recorded songs and filmmakers in the United States and Europe struggled to meet the artistic and technical challenges of sound production and distribution. The presence of singers in films exerted special pressures on film technique, lending a distinct look and sound to the films' musical sequences. Rather than advancing a film's plot, songs in these films were staged, filmed, and cut to facilitate the singer's engagement with her or his public. Through an examination of the export market for sound films in the early 1930s, when German and American companies used musical films as a vehicle for competing to control the world film trade, this book delineates a new transnational context for understanding the Hollywood musical. Combining archival research with the cinemetric analysis of hundreds of American, German, French, and British films made between 1927 and 1934, O'Brien provides the historical context necessary for making sense of the aesthetic impact of changes in film technology from the past to the present. gEQ12 is a 12 band stereo/MS graphic equalizer with accurate spectrum analyzer and minimum/linear phase modes. 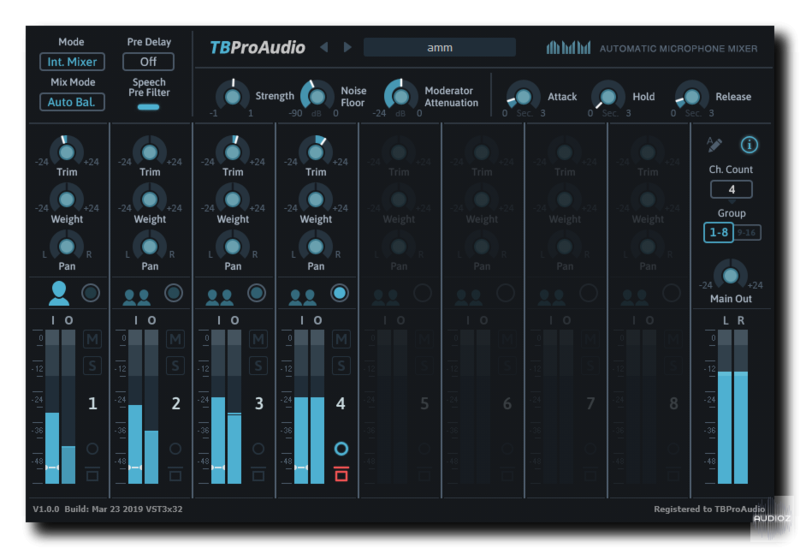 Today's mixing and mastering processes require a full featured but easy to use equalizer which can accurately shape the tone of a track , bus or master track. gEQ12 provides all necessary tools paired with an excellent workflow. 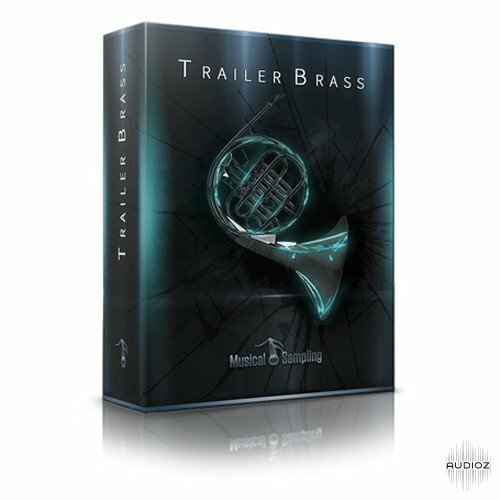 While Adventure Brass lends itself to bold lines in traditional settings, Trailer Brass was produced with more modern, over-sized contexts in mind. We recorded three different groups: a ten-horn ensemble, a ten-trombone ensemble and the Horde; a three-cimbasso/three-tuba ensemble that has been aggressively processed for maximum beefiness. To get the wide, wall-of-brass sound we were looking for, we sat the players evenly across the stage of a huge concert hall. We also spent a lot of time going for maximum volume, which is no easy task. It got so loud in there that the trombones ended up busting one of the microphones. Congrats were issued. dEQ6 is a 6 band stereo/MS dynamic equalizer with high quality oversampling and accurate spectrum analyzer. dEQ6 controls the filter gain of each band by a compressor/expander. This reduces or increases the gain in a specific frequency range, depending on the program material. The detector signal for the compressor/expander is processed by a pre filter which is controlled by the centre frequency and Q-factor of the dynamic filter. This ensures that the compressor/expander is only activated by content in the specified frequency range. various prefilter options and state-of-the-art over sampling. The goal of the design was to cover a broad range of compression applications in today's mixing and mastering situations with strong focus on low aliasing. So, Impress could be used to shape subtle a snare sound, glue different tracks on instrument bus and even do complex tasks like deessing or voice over's. DynaRide is an advanced gain rider plug-in with multiple detector programs, side chain support and switchable pre-delay. On top of it DynaRide can enhance the output signal by limiting the riding process to specific audio signals like speech, vocal and bass. AMM is a 32to2 channel automatic microphone mixer. It offers several advanced mix modes and extensive controls for each channel. 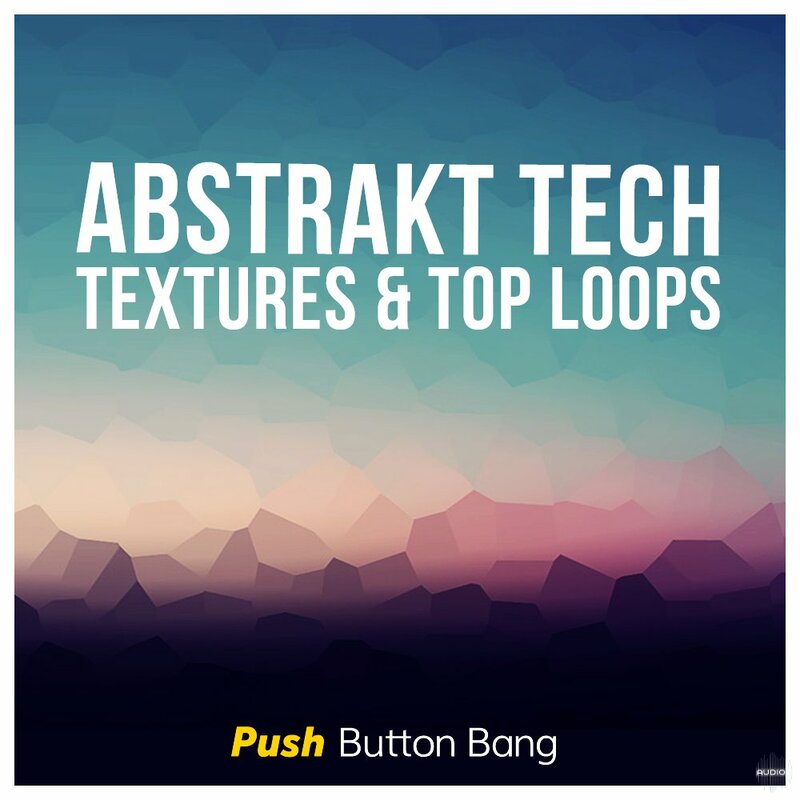 'Abstrakt Tech: Textures & Top Loops' brings you a unique selection of organic sounds with a tech edge. The pack features over 400 loops, 60 synth presets and 200 single hits providing a huge selection of unique and interesting looping textural atmospheres, drum and rhythm loops and deep tech inspired sounds. Perfect for Chill House, Deep Tech, Electronica, IDM, Minimal and Tech House. This pack gives you an absolutely massive amount of ways to combine and mix the textures and rhythms for thousands of possibilities. 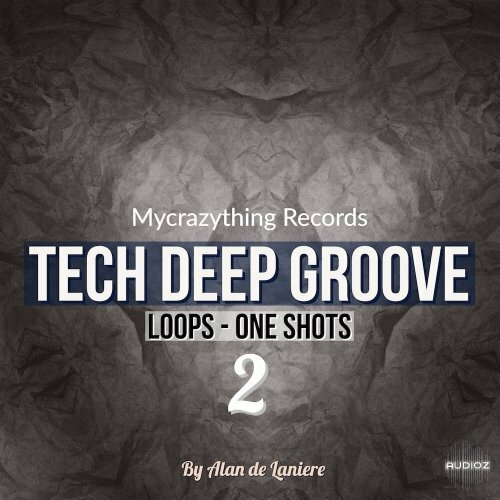 In this pack you will find everything to create a new, unique sound of Tech House music This pack inspired by the best Superstars labels of House and Techno music like Drum Code, Suara, Cocoon, Kompakt , Diynamic, Noir Music, Turbo Recordings and more! Our Loops and Sounds are coming from analogue Synthesizers like Korg ARP Odyssey, Moog Sub Phatty, Elektron Analog Keys, Elektron Analog Four, Novation Peak, Roland System-8, Roland System-8, Moog Sub 37, Access Virus TI2, Dave Smith Pro 2, Minimoog Model D, Roland Jupiter-80, Dave Smith Prophet-6, Dave Smith Prophet 12, Dave Smith OB-6, Elektron Digitakt, Elektron Octatrack MKII. Snooper is a sound/voice activated recorder, will start recording when sound is detected. 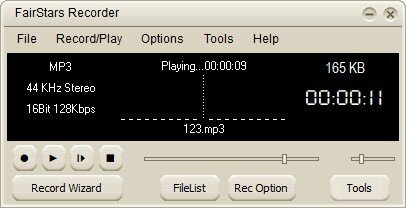 Snooper is an advanced sound recorder to your computer with many options and features. Recording automatically starts when sound is detected from the microphone input and stops when there is silence. After the recording is done the audio file can automatically be sent by e-mail. You can also create voice mail with the integrated voice mail function. Using compact MP3 audio format the file size will be less than 4 MB for one hour of recording. Recordings can be set to start and stop at different times. Stealth mode will hide the program from the taskbar and tray. 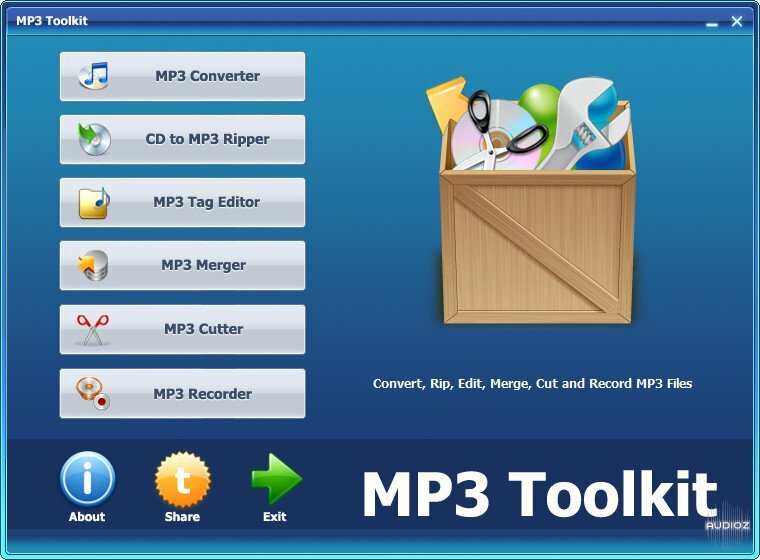 MP3 Toolkit - Convert, Rip, Merge, Cut, Tag Edit and Record MP3 All-In-OneMP3 Toolkit is a powerful Windows app includes MP3 converter, CD ripper, tag editor, MP3 cutter, MP3 merger and MP3 recorder for users who want to handle MP3 files easier. Our Adobe Premiere CC 2019 Video editing course is designed for beginners, Youtubers, Travel vloggers, Online Course instructors, Corporate video editors that just need the essential knowledge to edit things like a Youtube Travel Music Video or a A multi-camera interview event with professional audio sound. FairStars Recorder is a real-time audio recorder, offering professional recording features with full support for WMA, MP3, OGG, APE, FLAC and WAV formats. It allows you to record sound directly from your sound card, including from a microphone or a line-in jack at high quality. It can be used to grab any sound, including music, dialogs from movies, game sounds, streaming audio or anything else. The captured sound can be saved directly to WMA, MP3, OGG, APE or WAV format, without the need for temporary files. In addition, the program includes a ID3 tag editor and recording schedule. Additional features include silent skip (Silence Detector), file size limits, recording wizard, audio cutter and more. With MixPad multi-track recording and mixing software, you can access all the power of professional recording and mixing equipment through a single platform that streamlines the process and makes mixing a breeze.